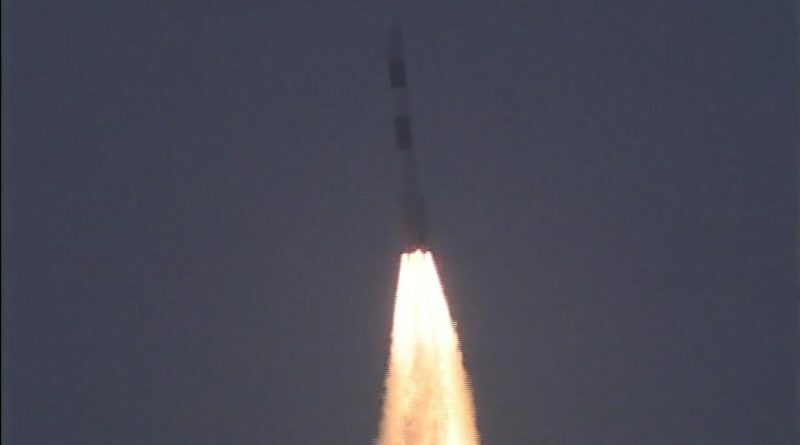 ISRO’s Polar Satellite Launch Vehicle blasts off from the Satish Dhawan Space Center on September 26, 2016 beginning the first multi-orbit mission in the launcher’s 23-year career, carrying an international assortment of satellites for India, Algeria, Canada and the United States. 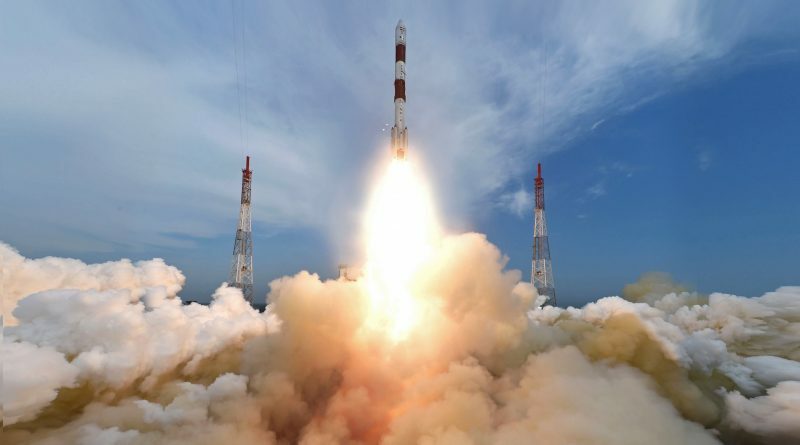 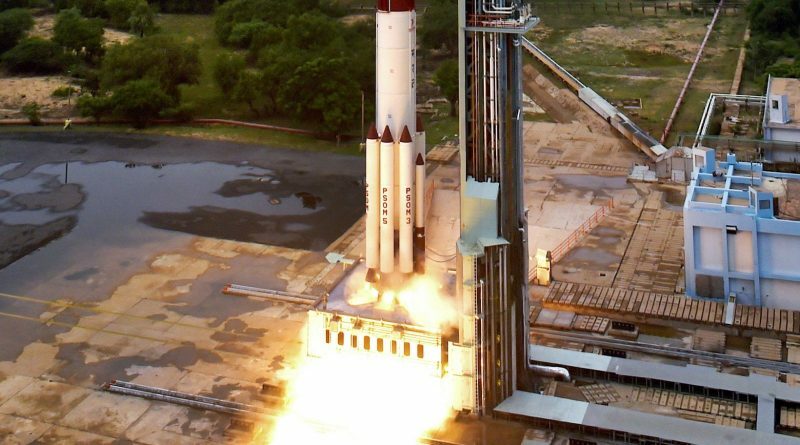 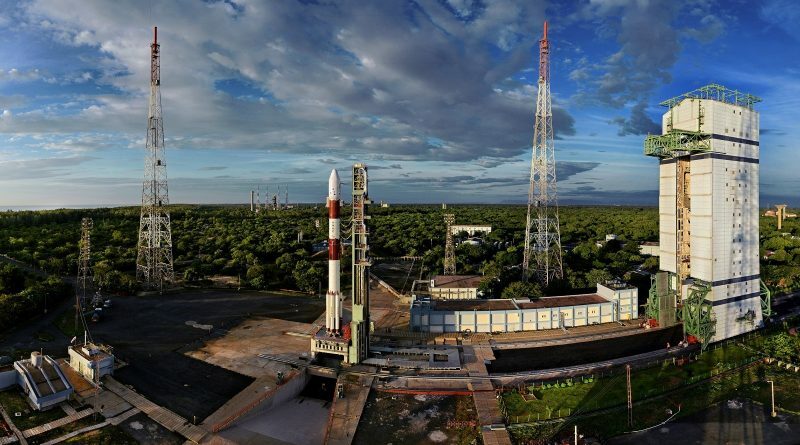 India’s Polar Satellite Launch Vehicle is set for its first multi-orbit mission on Monday, lifting a group of eight satellites into two different orbits for operators from India, the U.S., Canada and Algeria. 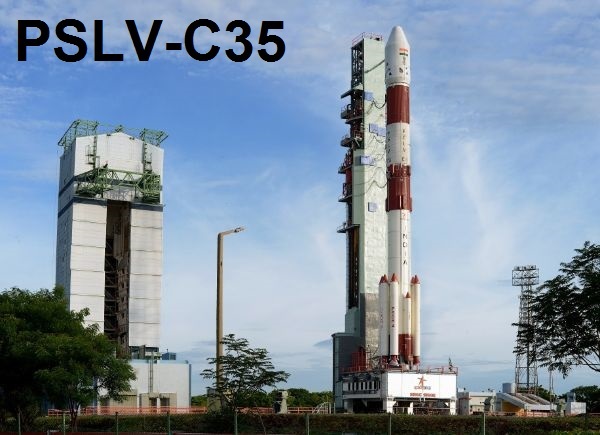 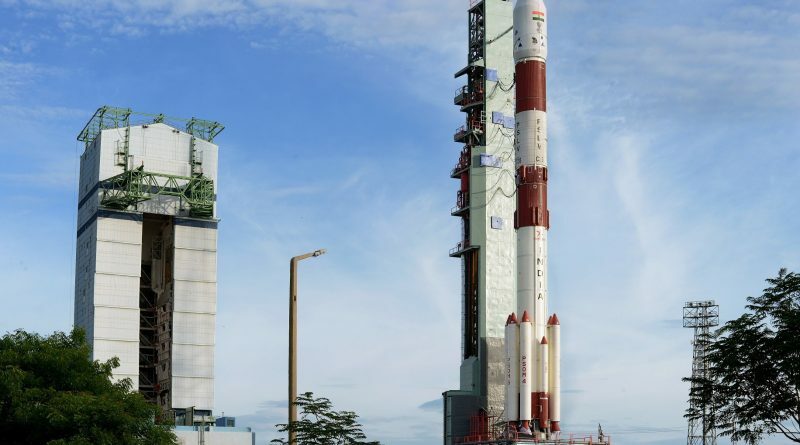 India’s Polar Satellite Launch Vehicle is assembled and moved to the First Launch Pad at the Satish Dhawan Space Center for is fifth launch of 2016 and its first multi-orbit mission, requiring the rocket’s fourth stage to fire three times to deliver a set of eight satellites to two different orbits. 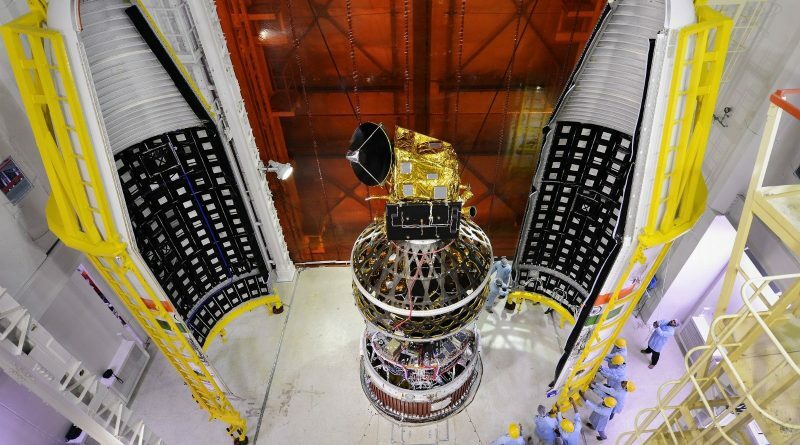 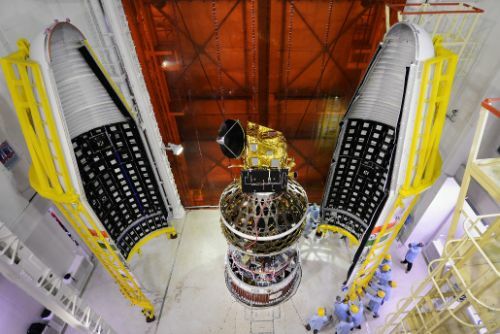 India’s SCATSat-1 satellite completes final processing at the Satish Dhawan Space Center before taking its spot atop a Polar Satellite Launch Vehicle for a September 2016 liftoff.